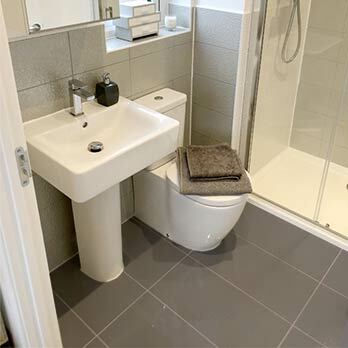 Whether it’s enjoying a quick breakfast in the morning before work or cooking the evening meal, you will find yourself spending quite a lot of your time at home in the kitchen. 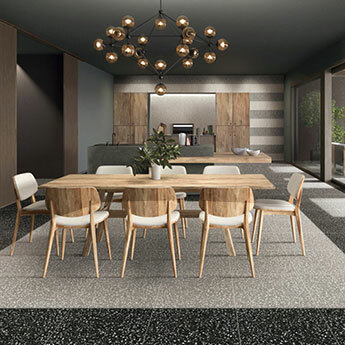 The modern kitchen can offer more than just a place for the preparation and cooking of food as many incorporate dining areas and even spaces in which to relax and unwind. 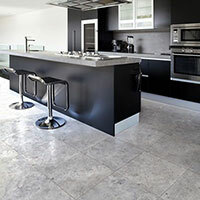 The kitchen is therefore often a hub of activity and is invariably the gathering place when you have friends over to socialise, so it is important to create a design which is both stylish and practical. 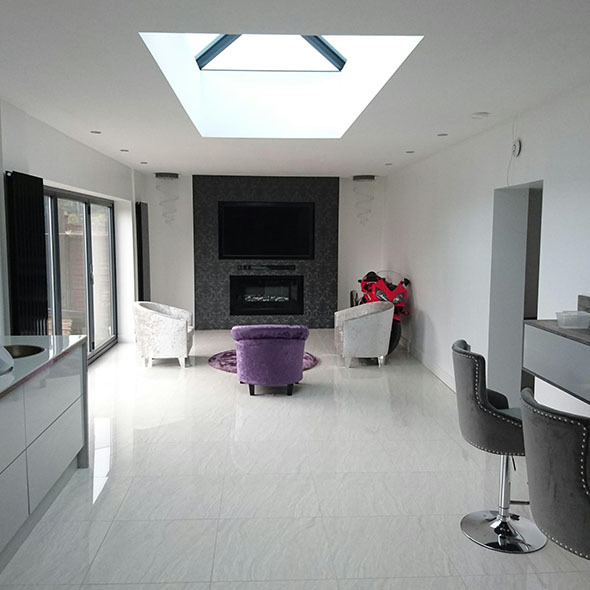 Creating the ideal look whilst also ensuring your kitchen is functional can take a certain amount of planning and preparation. 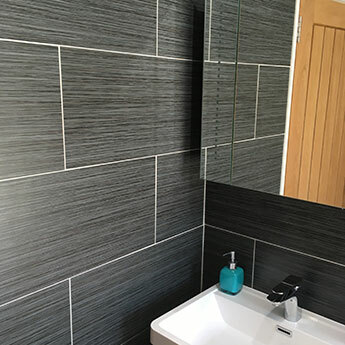 There is no doubt, however, that tiles are the best choice for walls and floors in kitchens as they offer a durable covering and there are also a vast array of colours and styles to select from. 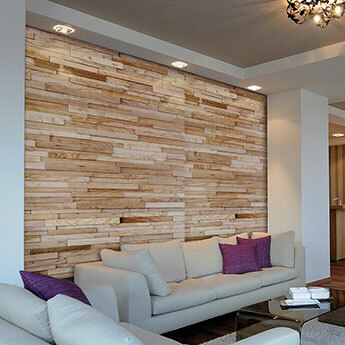 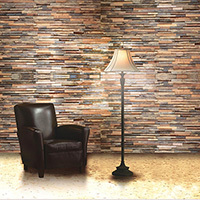 Although other wall and floor materials are available, tiles remain the most popular choice for several reasons. 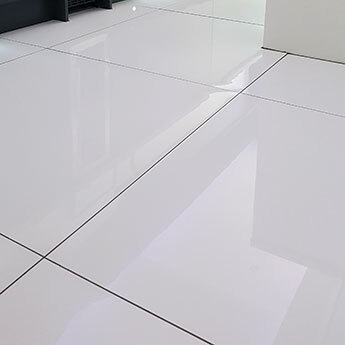 On floors, they are able to withstand high levels of foot traffic and produce a surface which can be cleaned and maintained with ease. 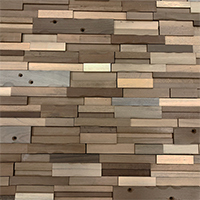 As a kitchen backsplash, tiles provide a covering which is far more resilient against damage from heat and moisture than other wall materials like paint and wallpaper. 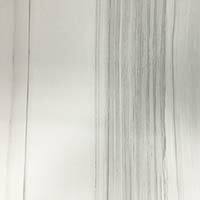 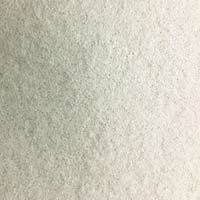 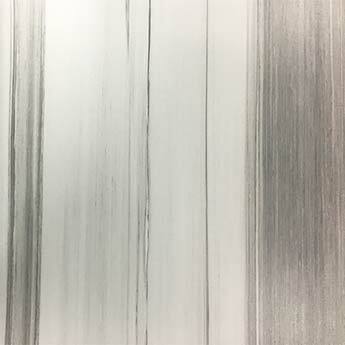 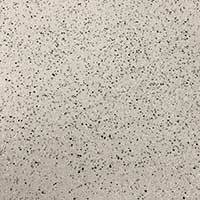 They can also protect the underlying substrate from food and grease spillages which are common in kitchens. 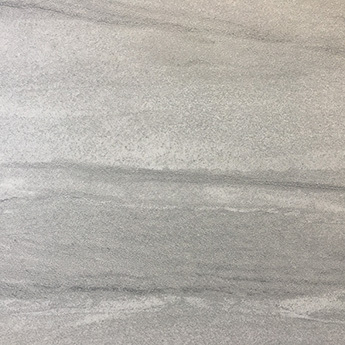 If you have your heart set on a particular kitchen style then you can create the perfect look with the range of tiles available within this collection. 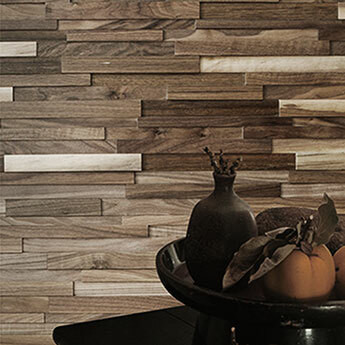 For a contemporary kitchen style, you have a variety of options. 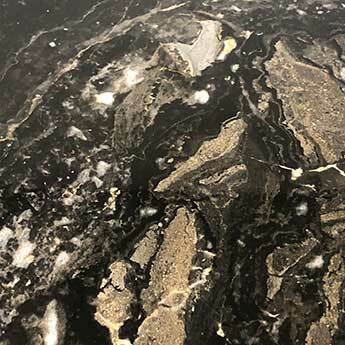 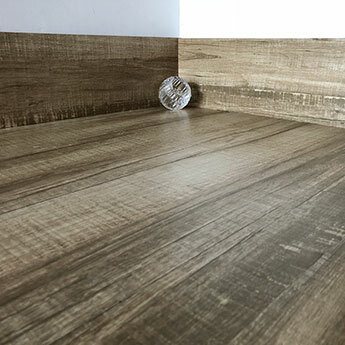 If you have already decided upon the style of your cupboards and worktops then you can then establish which tiles complement them by ordering samples. 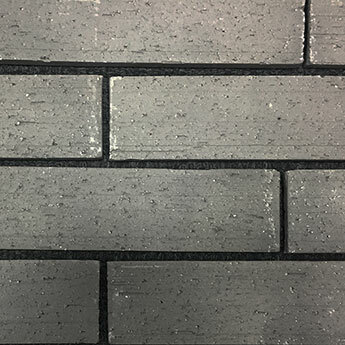 Plain black, white and grey tiles are a sought after option for kitchen floors and can be matched with polished worktop surfaces. 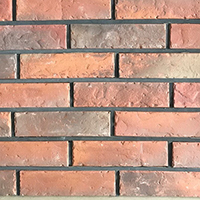 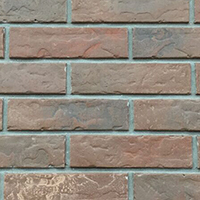 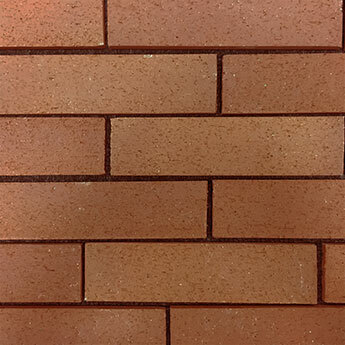 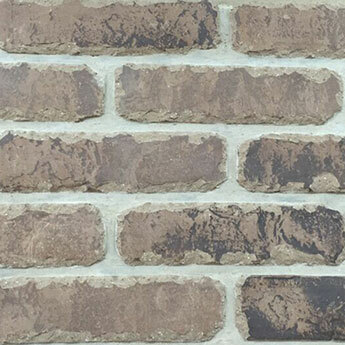 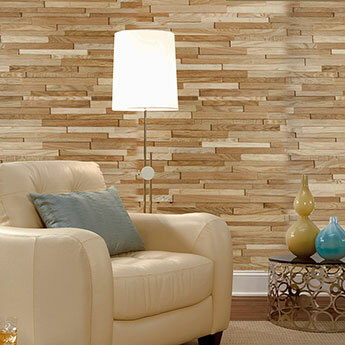 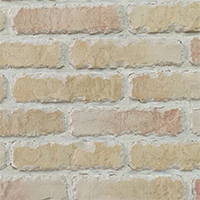 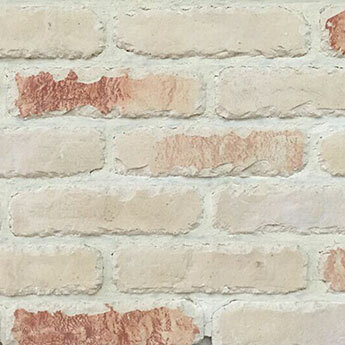 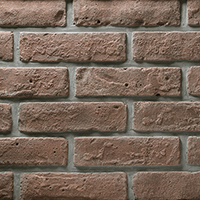 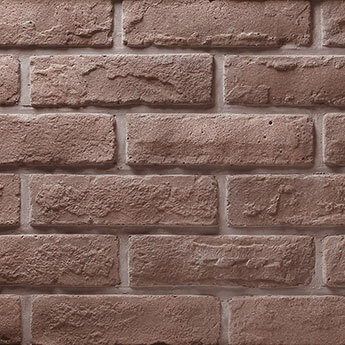 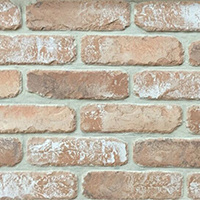 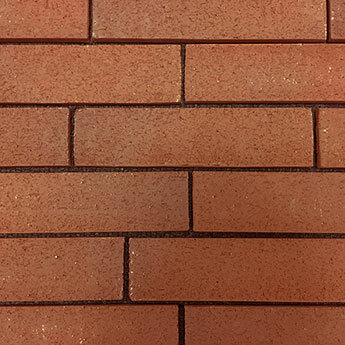 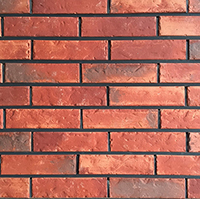 On walls, you could choose patterned tiles or even varieties with a popular brick style. 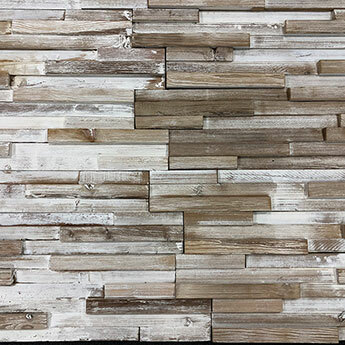 Another look which is popular within kitchens is a farmhouse style which can be achieved with the use of natural stone tiles or wood effect porcelain. 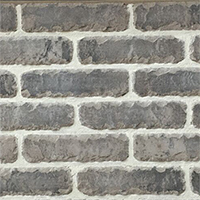 On walls, a rustic brick effect tile can add genuine character to farmhouse kitchen decors. 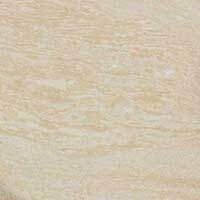 You can acquire the tiles which best suit the layout and size of your kitchen from the extensive range available at Tilesporcelain. 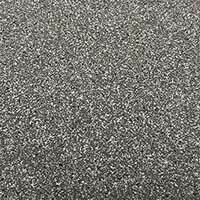 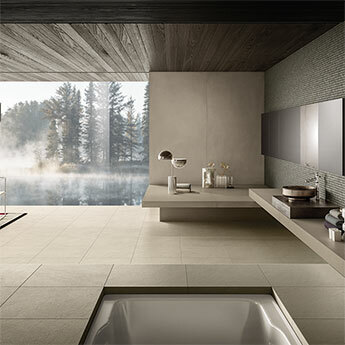 We have a wide selection of sizes and formats to choose from including rectangular and square varieties, mosaics and even tiles with a hexagonal shape. 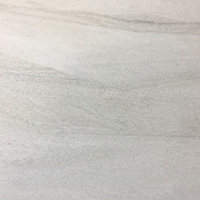 Making sure you choose the perfect tiles for your kitchen design has never been easier as you can order samples for a closer look and also receive advice about our products from our team of experts. 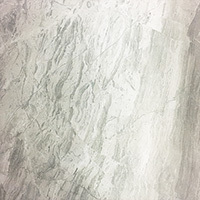 Providing your kitchen with a distinctive appearance and style can be achieved by choosing from our vast array of natural stone tiles. 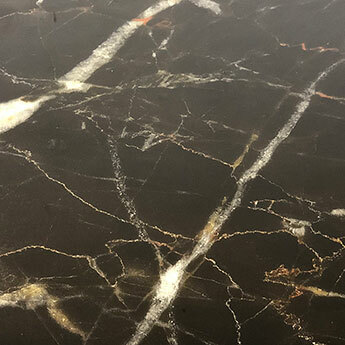 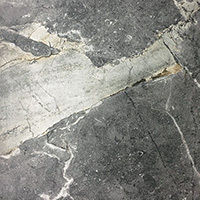 Natural tiles like granite, marble, limestone and travertine have a unique appearance which is ideal for providing your kitchen interior with a genuine wow factor. 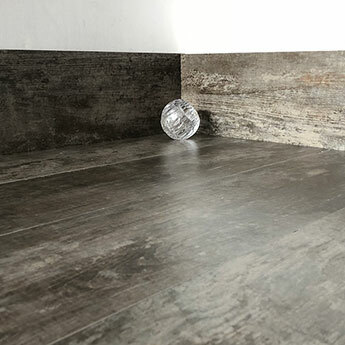 Slate floor tiles are also an excellent option and combine superbly with wooden kitchen units. 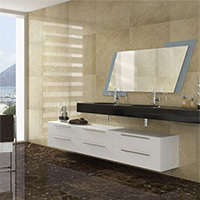 Rectangular natural stone tiles can be arranged in a running bond formation for a stylish look. 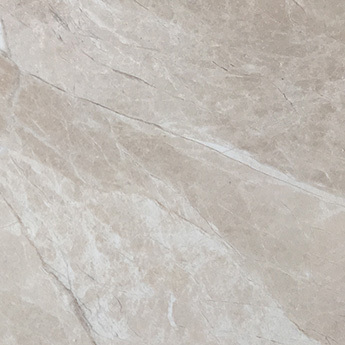 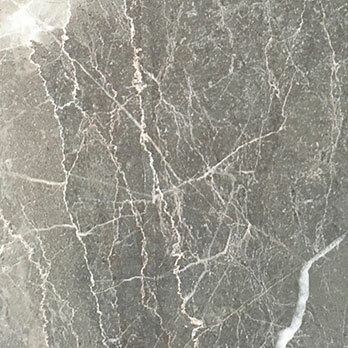 If you are on the lookout for affordable natural stone tiles then you have arrived at the right place. 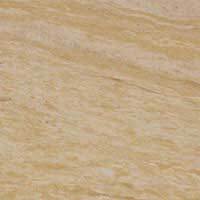 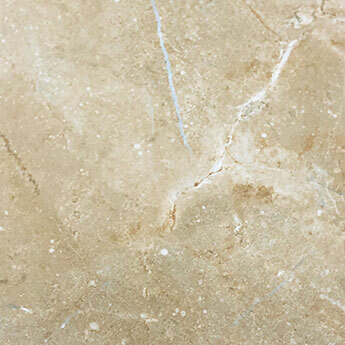 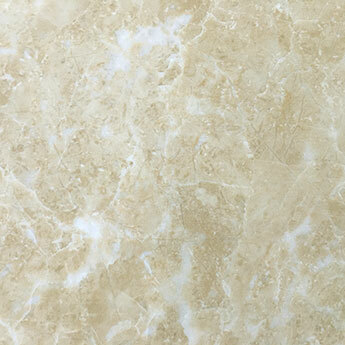 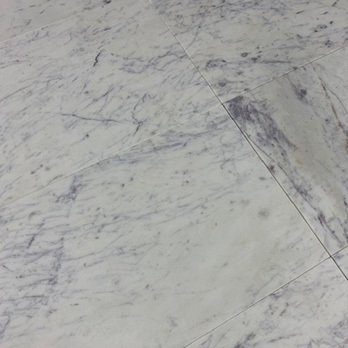 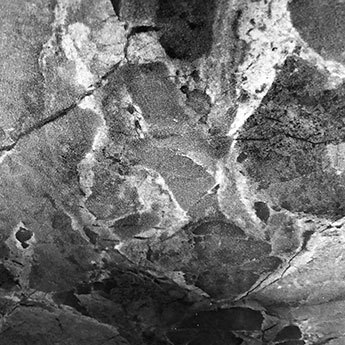 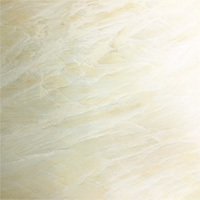 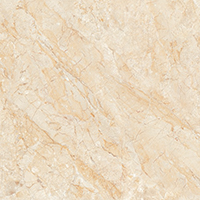 We acquire natural stone tiles direct from suppliers and pass these huge savings on to you. 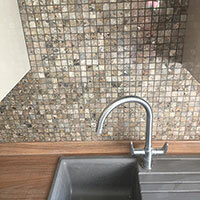 Transform the look of your kitchen décor with sparkly tiles. 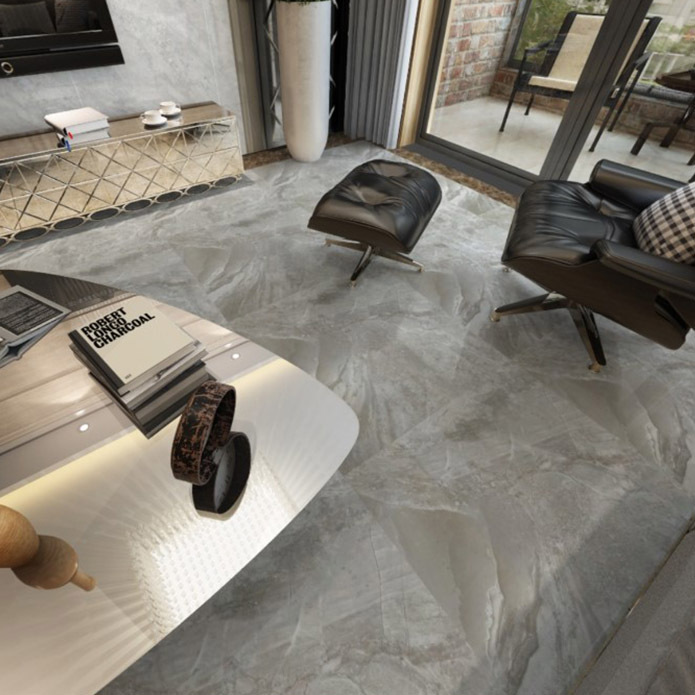 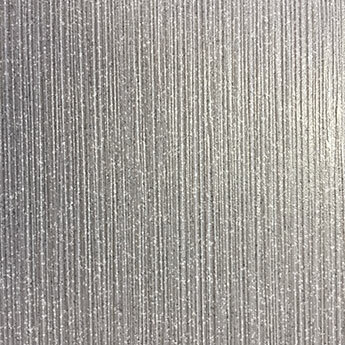 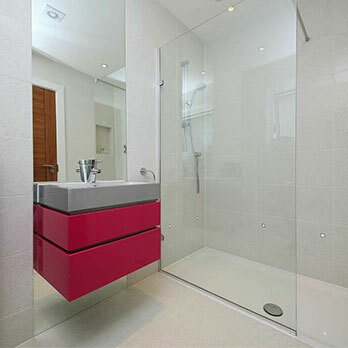 Quartz tiles have a sparkly appearance created by a surface covered in reflective mirror pieces. 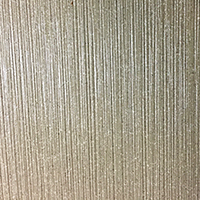 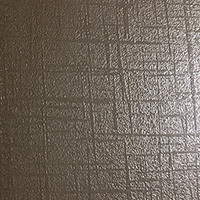 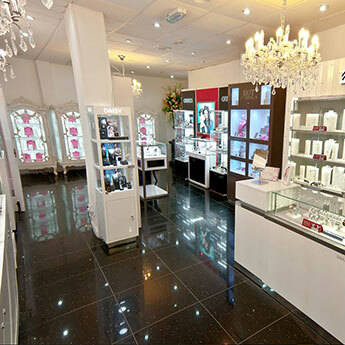 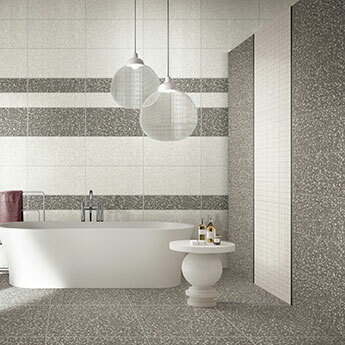 Sparkly tiles are highly recommended if you are looking to create a standout appearance on walls and floors. 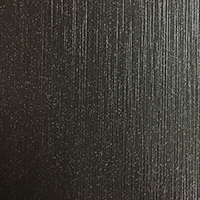 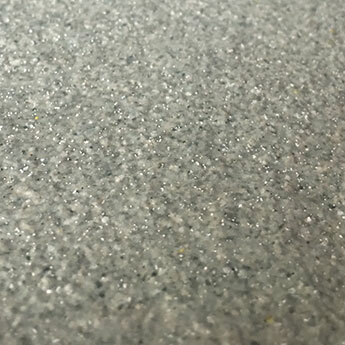 Not only are standard format sparkly tiles available but you can also choose quartz mosaics for a stylish kitchen backsplash wall. 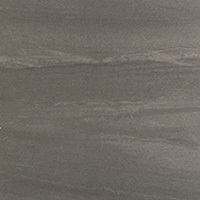 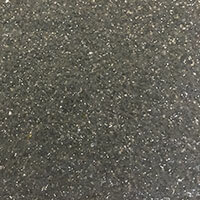 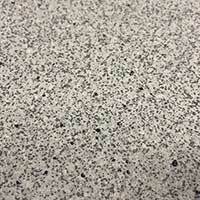 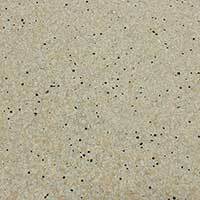 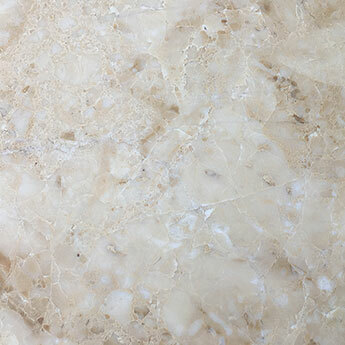 Premium quartz tiles are also durable which makes them a practical choice for kitchen designs. 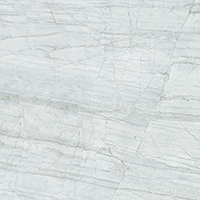 One of the most popular options for contemporary kitchen designs is porcelain. 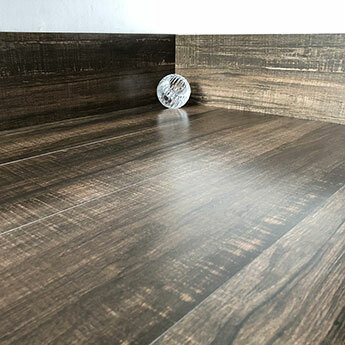 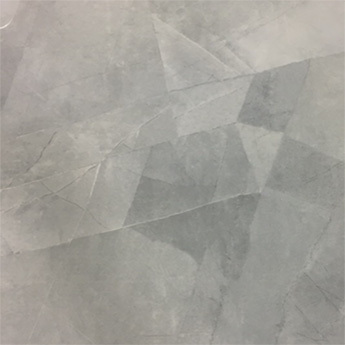 Not only do you have a wide range of styles and colours to choose from throughout our porcelain range but these tiles also provide a strong and durable covering. 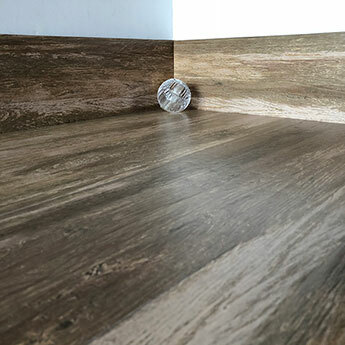 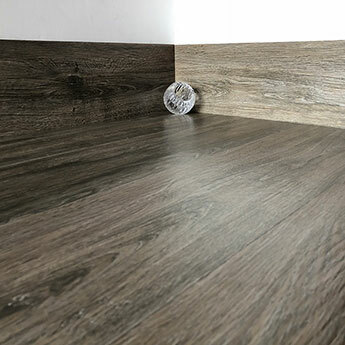 From plain polished varieties to those with a natural wood or stone appearance, there are plenty of ways to transform the look of your kitchen with porcelain tiles. 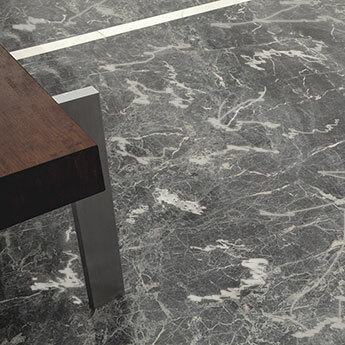 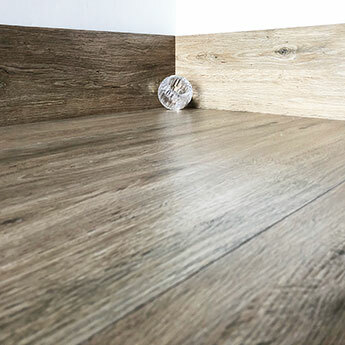 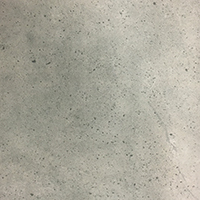 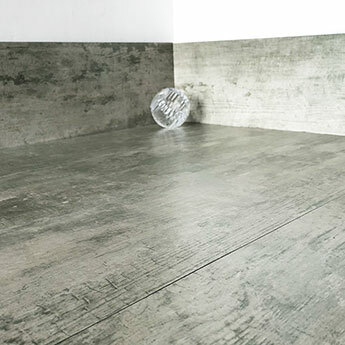 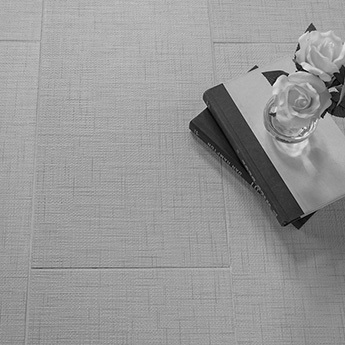 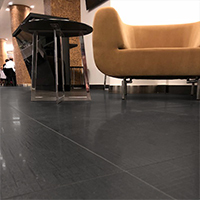 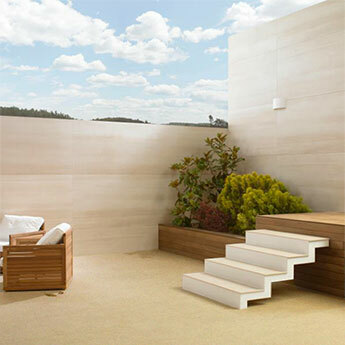 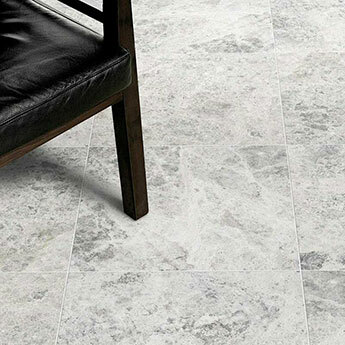 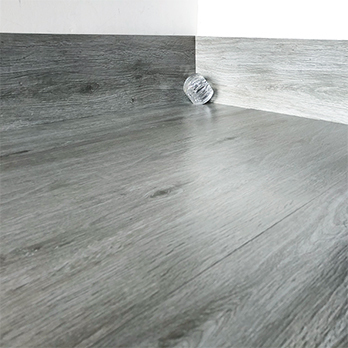 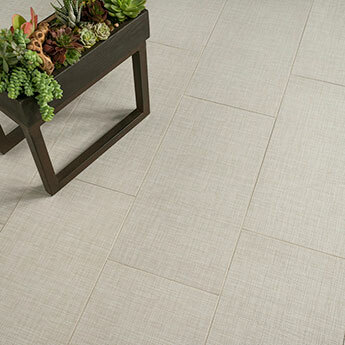 Matt porcelain tiles can provide an excellent floor covering with a high level of slip resistance. 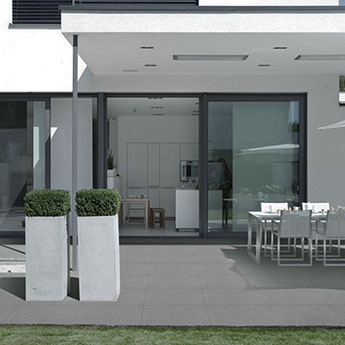 Throughout our ceramic tile collection you will discover a vast array of products which are perfect for a modern kitchen layout. 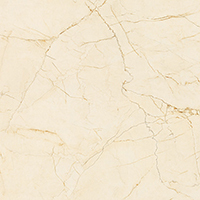 When it comes to acquiring ceramic tiles for your kitchen, you have an extensive range of options. 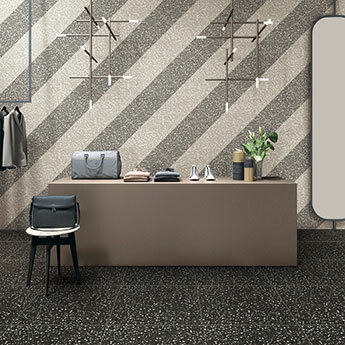 Among our large collection of ceramic tiles you’ll discover patterned, plain and mosaic varieties which are available in a vast array of colours and styles. 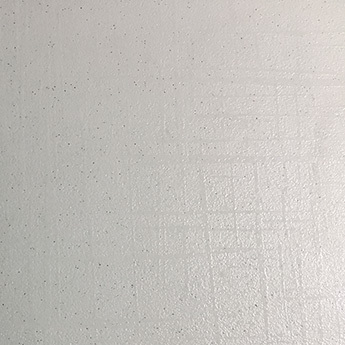 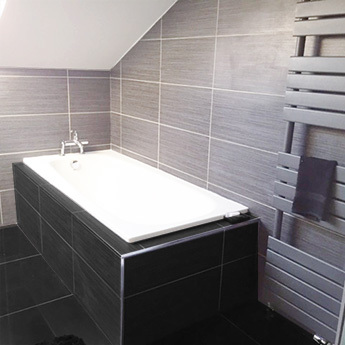 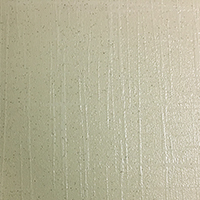 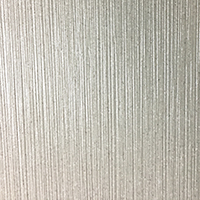 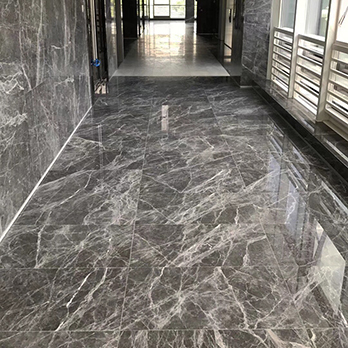 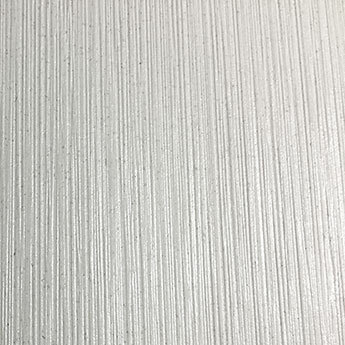 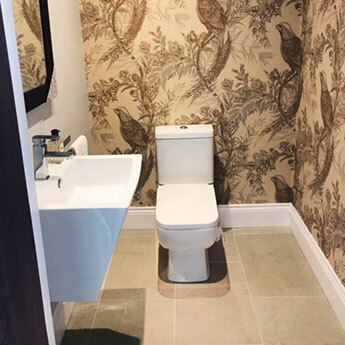 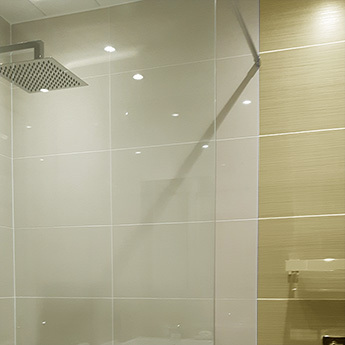 Ceramic tiles are cost effective, easy to clean and maintain and are also among the most popular options for DIY projects as they are not difficult to apply to a wall or floor substrates. 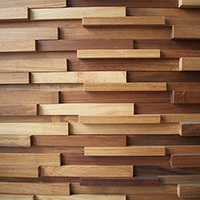 Renovating your kitchen can be a stressful process. 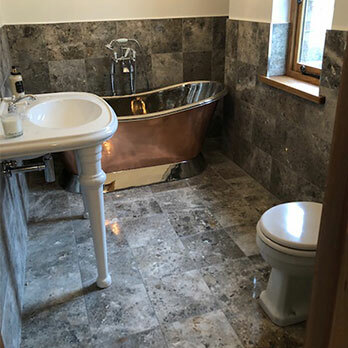 You need to factor in the cost of materials and labour and also the fact you may have to go a period of time in which you can’t use your kitchen. 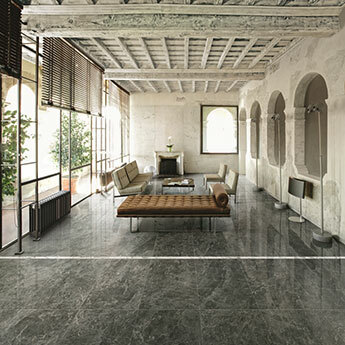 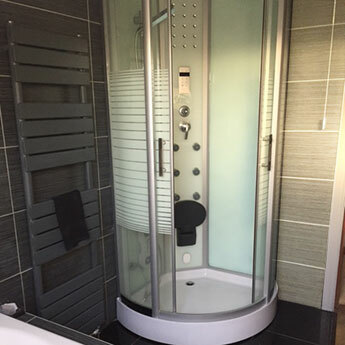 At Tilesporcelain we make the process of choosing and receiving your tiles an easy one. 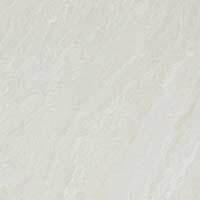 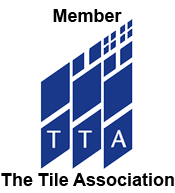 Firstly, you can order tile samples to establish which variety looks best within your kitchen. 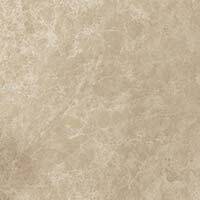 Once you have selected your kitchen tiles then you can have them delivered at a time and place convenient to you. 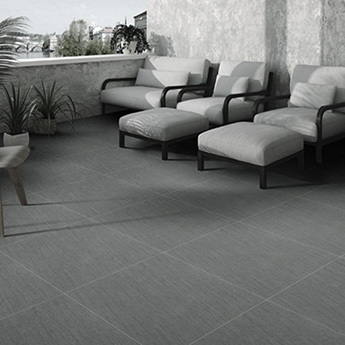 Furthermore, you can spread the cost of your tiles out over a period of time with our finance payment option.